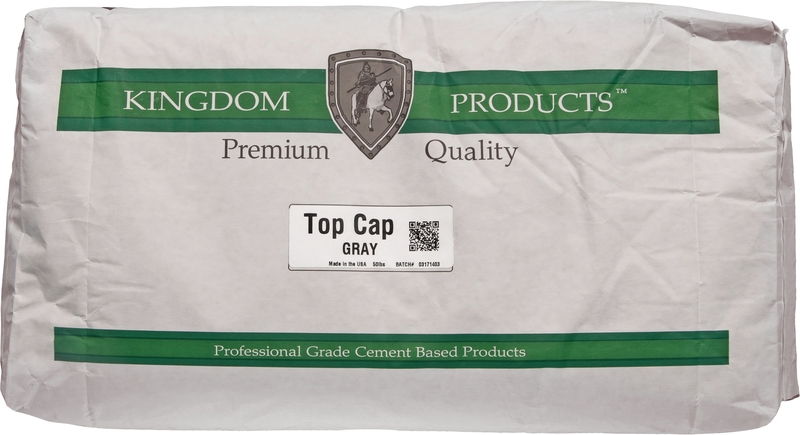 Kingdom Products’ Imperial Stucco Mix is an engineered, one component, polymer modified stucco system formulated to provide a long lasting, durable and water resistant finish. Imperial Stucco Mix-Finish Coat (FC) is a fiber reinforced material intended for application over the ‘brown coat’. Use Imperial Stucco Mix-FC to achieve a smooth look or a traditional dash finish. Imperial Stucco Mix-FC is integrally pigmented during the blending process to ensure a uniform look through each and every bag. 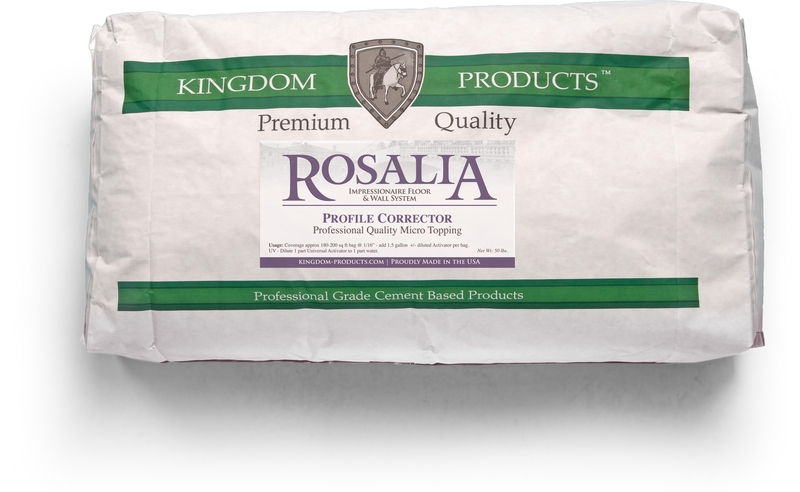 *NOTE: Imperial Stucco Mix-FC is not intended to be used as a wear surface or for controlling slab on grade moisture issues. 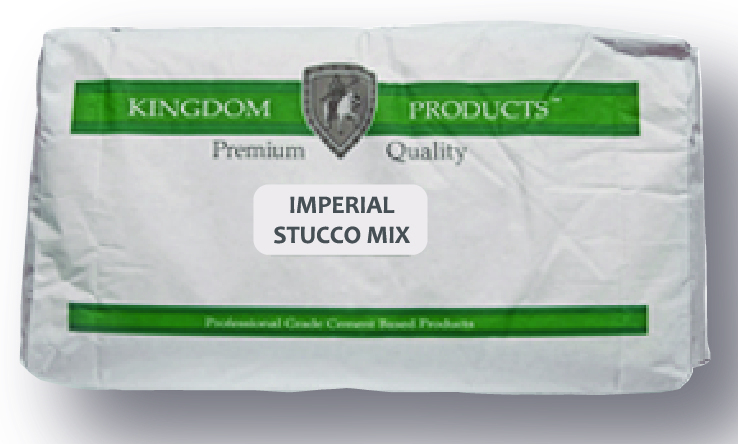 Imperial Stucco Mix-FC is intended for vertical use only.